Do you how to read your garage door? 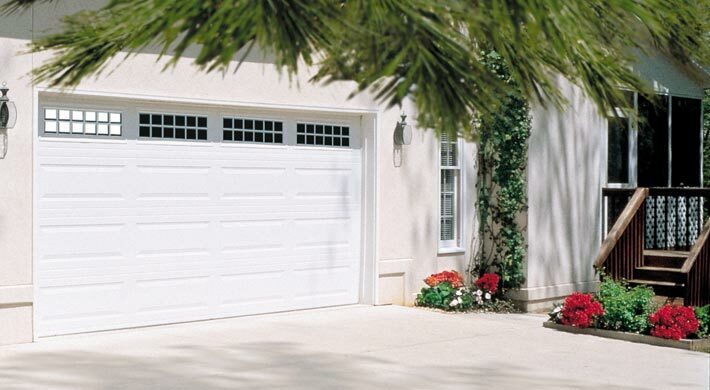 The garage door is one of the most used doors in any building. Over time, your door can age and stop functioning as it was initially designed. Some signs may indicate that you need to replace your trusty garage door. But only if you know how to read your garage door. So in this blog, you will learn to identify deterioration signs on your gate that will help you to determine how urgent your garage door replacement is, or if some new parts and a quick fix will make it work at its best. 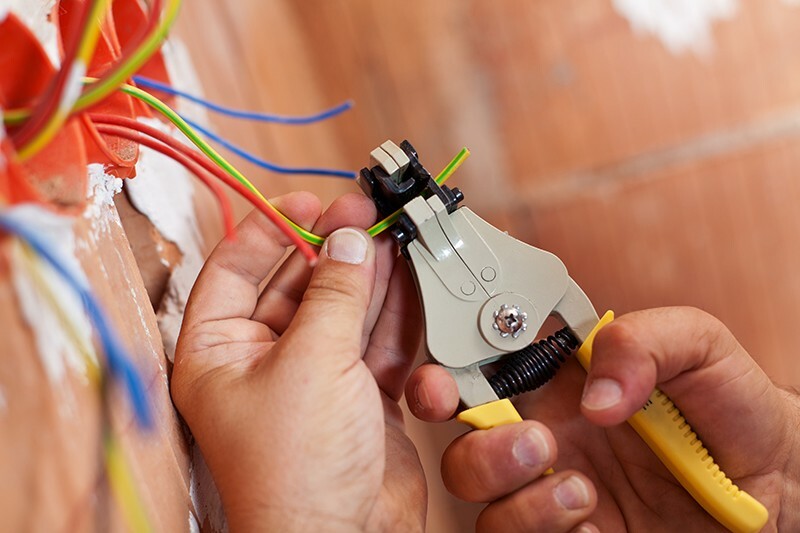 Damages like denting, warping, scratching or others that may cause functional difficulties. 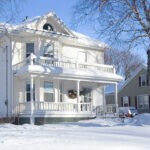 If these signs of wear and tear are minimal and purely surface issues, you can probably keep the door a little longer. 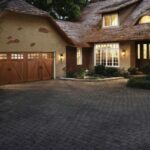 Bad dents or deep scratches mean that you should consider a garage door replacement. If the gate stops either on one side or straight across, or if it runs slowly, replacing some parts usually makes things right. Don’t forget to consider resetting the switch on the motor casing assembly. If the garage door hits the floor and reverses to open again, or it reverses before even hitting the floor, there may be a closing limit adjustment issue. Don’t take your garage door for granted nor ignore any signs of deterioration, as it is vital to pay attention and remain aware of its condition and performance over time. Reading the signs of wear can help you identify whether replacing your door is necessary. 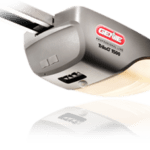 Giving your garage door some attention and maintenance can go a long way in improving the value of your home, the performance of the door and the safety of your family. Should you be looking to install a garage door in Denver or the surrounding area, call the team at Colorado Overhead Door Company, as they are the area’s most trusted when it comes to this subject matter. Whether you are planning a new garage, or if you simply need to repair the one you already have, let the team at COHDCO help you create just the space that you need.